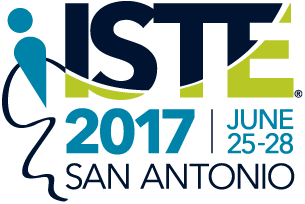 Choosito will be attending ISTE 2017 in San Antonio, Texas starting this week! Choosito is a National Science Foundation (NSF) student search engine that uses artificial intelligence to make it easy to find high quality K-12 websites filtered by subject and reading level. Choosito is excited to join the education community at ISTE. The International Society of Tech Educators Conference kicks off this week to bring together the latest educator-tested strategies and resources. ISTE offers an leading place to connect with innovators and ed tech thought leaders, more than 15,000 educators will be convening. If you’re attending ISTE, you will be able to find Choosito at the National Science Foundation EdTech Startup Pavilion and Pitch Fest. We’d love to connect! If you prefer, feel free to connect directly with Choosito’s founder, Dr. Eleni Miltsakaki, at eleni@choosito.com.